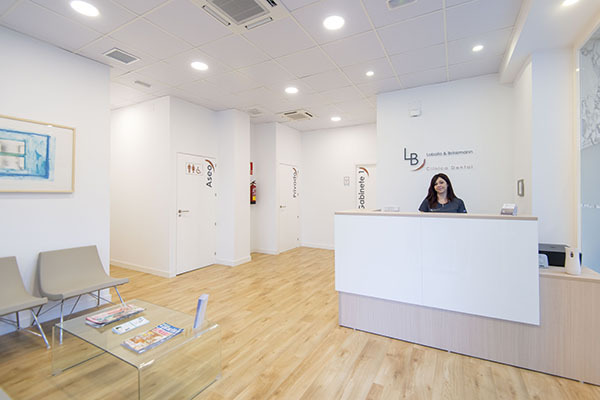 The dental clinic Lobato&Brinkmann opens its doors in the neighborhood of La Guindelara in 2016 with the purpose to deliver excellence in the field of dentistry to our patients, and to become a point of reference in the central area of Madrid, in the heart of the Salamanca district. 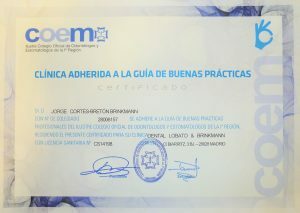 Lobato&Brinkmann is located in the Biarritz Street 3 ground floor, in front of the Hotel NH Ventas. Only five minutes away from the Toros de las Ventas Square between Metro stations Ventas and Parque de las Avenidas in the area Parque de las Avenidas – Guindalera. Trust, transparency and honesty with our patients. Our priority is to reinstate and maintain both the esthetics and health of your mouth. 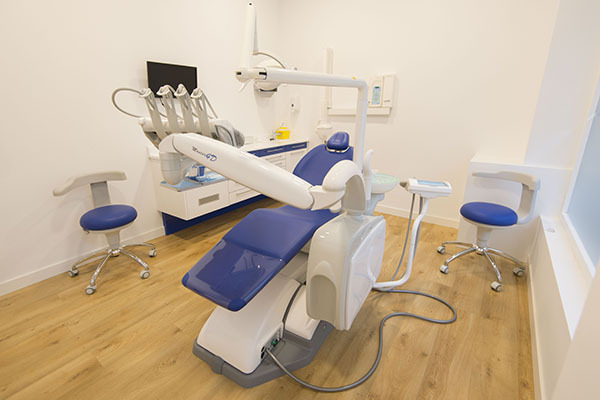 This is why in our dental clinic we only work with first quality materials from established brands and use industry’s most advanced technologies. On Saturdays, we’re open by appointment from 10:00 to 14:00. Step in touch with us to learn about our treatments and services. 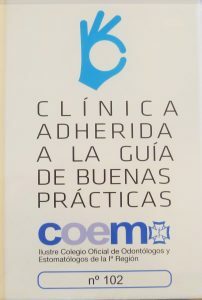 The dental clinic Lobato&Brinkmann is accessible to people with reduced mobility and is suitable for those who will use a wheelchair to come for their treatment. 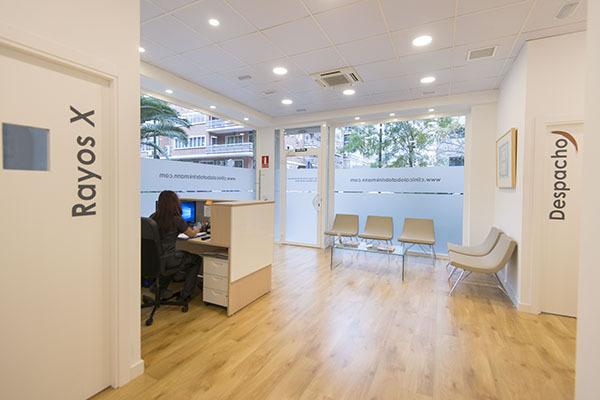 Our clinic measures 130 square meters : waiting room, two working rooms (prosthetics, orthodontics, surgery and endodontics, general dentistry, periodontics, children’s dentistry, dental hygiene, etc. ), an X-ray room, sterilization room, etc.